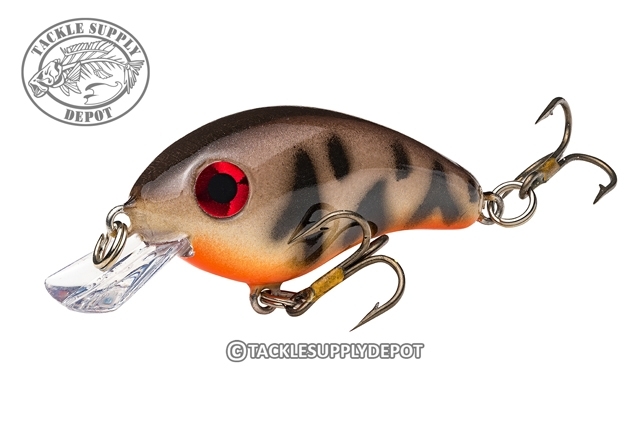 The Strike King Bitsy Minnow is a micro sized crankbait that is fun for all ages and catches an array of fish species. Excellent for skinny water conditions, high pressure or just for a day of pond hopping. An awesome lure for kids, beginners and ultralight rods.